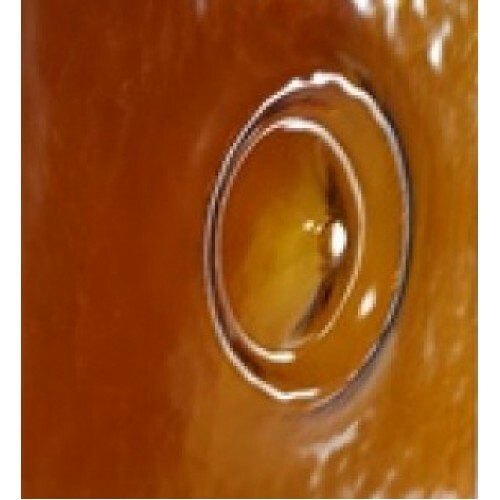 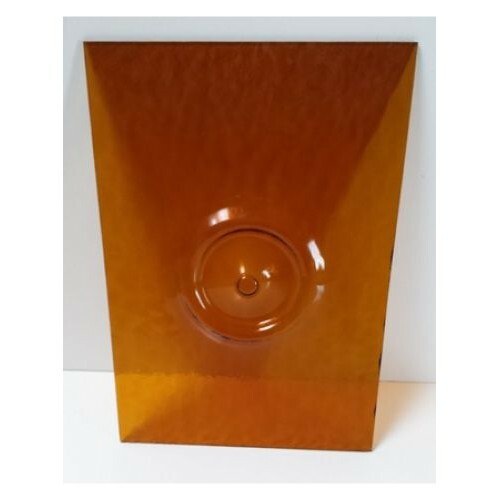 Amber Minster Bullion is 3mm thick x 241mm width x 356mm height and can be cut down to a minimum size of 160mm x 160mm. 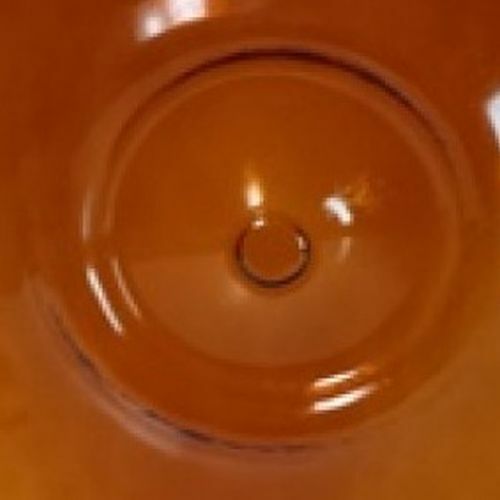 Bullion, Bulls Eyes or Crown glass has a raised ring or rings in the centre of the glass and is often found in older properties. 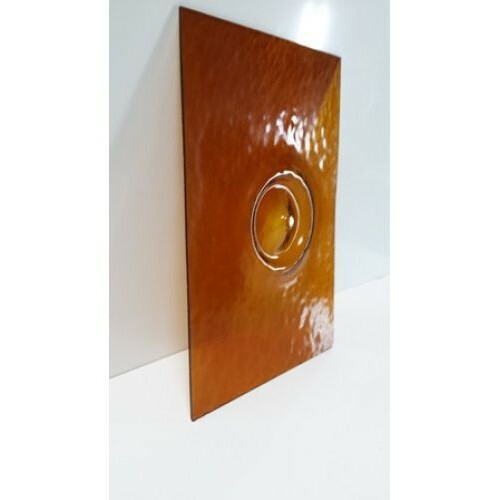 Bronze tinted glass gives a delicate bronze tint to the glass and adds interest to many glass applic..